Sign up for our Newsletter to receive Exclusive Deals! 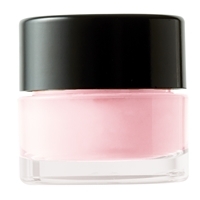 This miraculous face primer has a lightweight, silky, mousse-like texture with a soft matte finish. The formula glides on and immediately transforms your skin to look and feel smooth while minimizing the appearance of pores and fine lines. Use under our Foundation/Concealer for smooth application. Net Wt. 13 g / 0.46 oz. Sign up today and receive Exclusive Deals! Copyright © 2013 Andrea Rose Inc. DBA Personal Basics by Andrea Rose. All Rights Reserved.